The iMessages apps on your iOS 10 device allows you to have conversations with others who also use the app. The app has received significant updates in iOS 10 and it now has more features than what it had before. 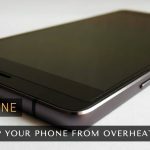 While the app has got everything to get you going with your daily conversations with your friends, there are some iMessages apps that help you enhance the features of the app. These iMessages apps are more like the extensions that you install in your browser. This reminds me of my childhood when I used to play the Mario game on my old gaming console. 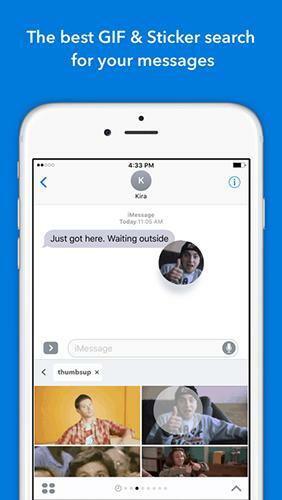 If you would like to bring those childhood memories back in the conversations that you have with your friends in iMessages, then this app is perfect for you. 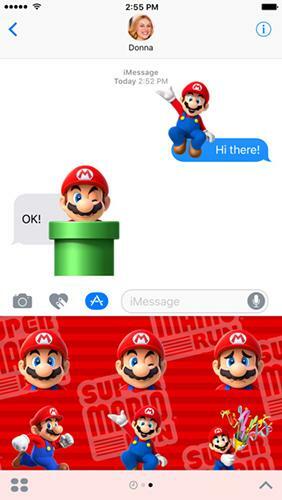 Super Mario Run Stickers brings you tons of Mario stickers that you can add to the conversations you are having with your friends. There are many stickers that you can choose from to send to your friends and they all are lovely. And did I mention that it’s free? PAC Man also happened to be one of the games I used to play in my childhood. 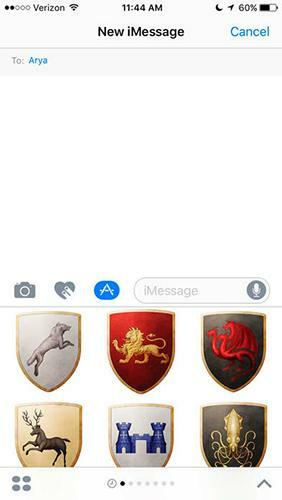 Fortunately, the developers were child enough to bring these game stickers to the iMessages app. 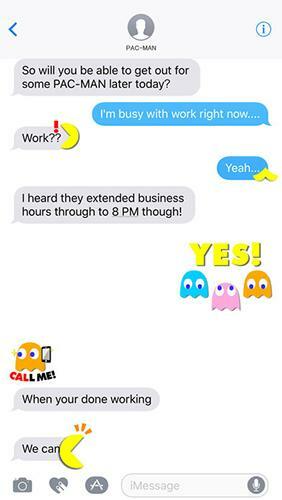 With PAC MAN Moving Stickers iMessages app, you can send your friends the moving PAC Man stickers and make them send you the same but with different styles. Do give it a shot and you won’t be disappointed. 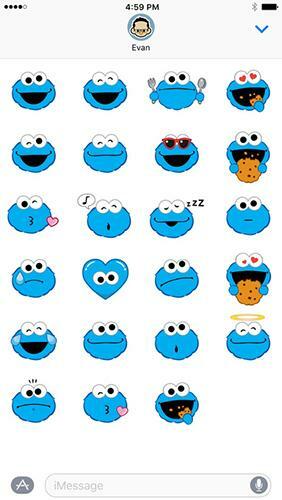 Cookie Monster Stickers are for those of our friends who love food. If you are having a conversation that involves really delicious food, then you might want to enhance it and give your conversation the same taste as your food with these stickers. Get the app installed on your device and start sending cookie monsters to your foodie friends. George R. R. Martin Stickers are for winter. Winter is not too far from now and these stickers will help you enjoy the season of winter right in the iMessages app. The app contains the stickers that are most appropriate for the freezing cold winter season and you will just love throwing them around your conversations in the app. GIFs are everywhere and they are really fun at times. These are actually animated versions of still images that sometimes make you laugh and other times make you cry with their emotions. 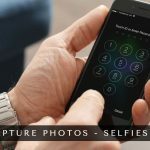 When you install GIF Keyboard on your device, you get the ability to search and send a number of GIF images to your friends in iMessages. It’s got a robust database that has thousands of GIFs for you to choose from and to send to your friends. 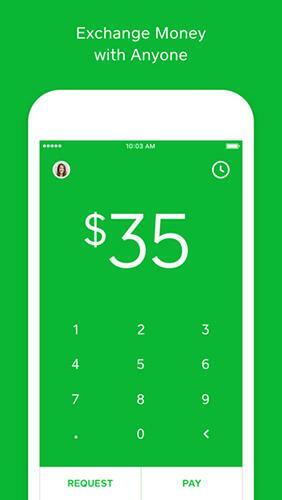 If you want to send money to someone without leaving the iMessages conversation, then Square Cash is something you can make use of. The app allows you to send money to your friends right from within the iMessages app. Once you have sent or received the money, you can instantly transfer it to your bank account. How easy it is to send money now! If you want to know the opinion of your friends about something, then you can use the Polls with Friends app with the iMessages app. 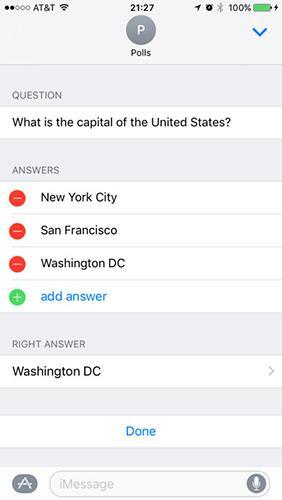 With this app, you can create polls right inside your conversations and have your friends make a selection. It’s a quick way to get your friends’ thoughts out about something you want to know and it’s cool, too. 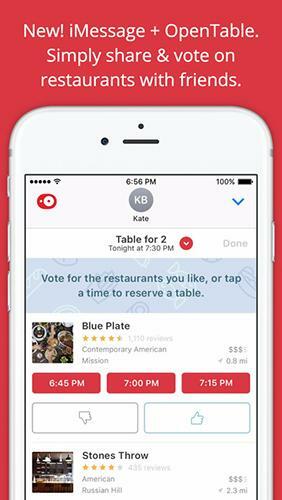 If you and your friends are having a conversation about getting a table booked at a restaurant, then then OpenTable can be a perfect app for you. The app allows you to book tables at various restaurants instantly right from the messages. Not only that, it also helps you manage your reservations, discover new restaurants, and it also helps you earn reward points. 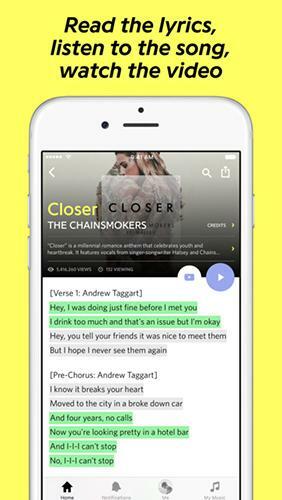 The Genius Song Lyrics app for iMessages allows you to share the lyrics of your favorite song with your friends right in the iMessages app. You no longer have to go to Google to find out the lyrics of a song, and then copy and paste them into your messages. The app will do that all for you without any hassle. 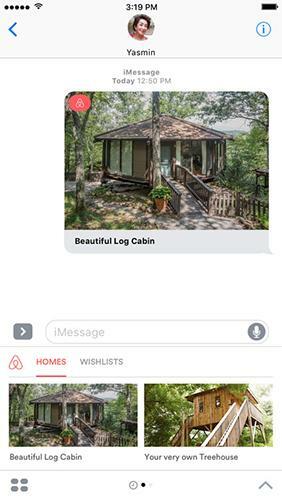 Airbnb is an apartment booking app that now integrates with the iMessages app on your Apple device and allows you to share your shorlisted apartments with your friends. That way you and your friend who are going away can decide on an apartment before getting it booked. It really makes apartment details sharing easier by letting you send its details over the iMessages app. Without that, you would have to manually send the link to the friend and he would then go the app or the site of Airbnb and check out the flat from there. This app eliminates that hassle for you and brings you an easy way to book an apartment. So, above were some of the best iMessages app for your iOS device running iOS 10. 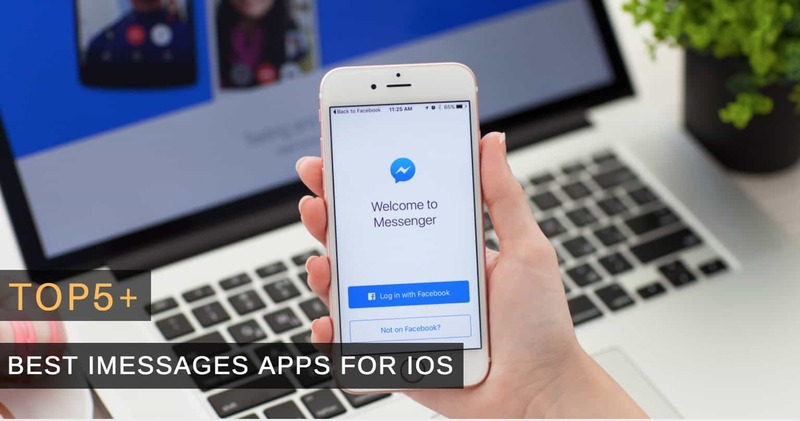 With these apps on your device, you can enhance the functionalities of the iMessages app and allow yourself to do more than just conversations in the app. It also eliminates many hassles that you had to go through before these apps came into existence. Let us know which app you liked the most by commenting its name in the comments section below!